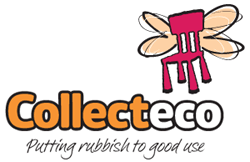 We collect waste and are always looking for new items of scrap and new suppliers. This service is free and we divert around 200 tonnes from landfill each year. Please contact us with any queries or to discuss our services.